﻿Louisiana State Penitentiary, often called “Angola,” is home to some 5,000 inmates, most of whom are sentenced for life. Follow along as Ken Curtis, founder of Gateway Films/Vision Video, visits Angola. As he was reflecting on the beatitudes in light of his journey with cancer, Ken wanted to learn from people who knew well the brokenness Jesus describes as blessed. This one-hour documentary presents the stories of inmates that bring clarity to Jesus’ teaching as they share the blessedness of the beatitudes in their own lives. Many of these men are facing life sentences, yet they have found new life and purpose through their faith in Jesus Christ. Ken also interviews Angola’s iconic prison warden, Burl Cain, who famously transformed Angola from one of the most violent prisons in America to one of the most peaceful through a program he calls “moral rehabilitation.” Today hundreds of Angola’s inmates attend a seminary inside the prison and participate in ministry to fellow inmates and their families. Some even become missionaries to other correctional institutions. 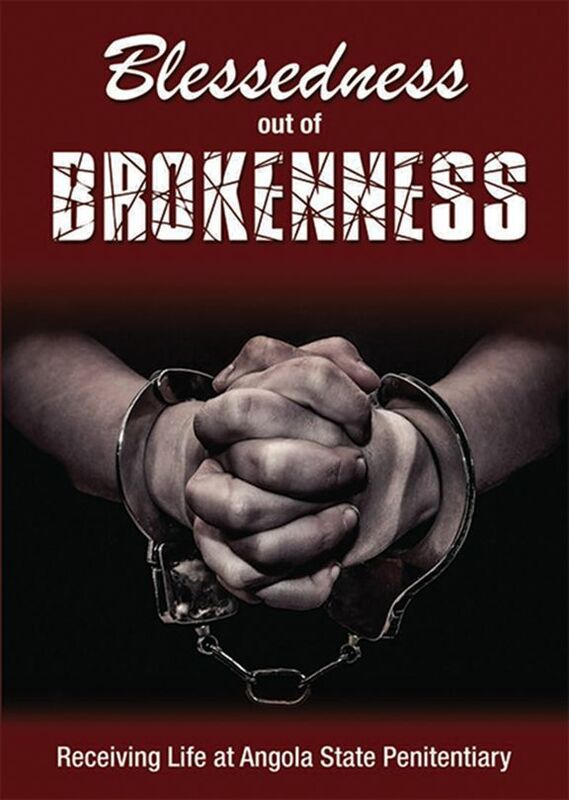 Blessedness out of Brokenness demonstrates the power of God to transform the darkest of circumstances into opportunities for mission.